Robert J. Gaughran graduated from King's College and received his law degree from The Law School of the University of Notre Dame. He also attended the Law Faculty of University College, London, England. He has been in private practice since 1972. He is a member of the New Jersey and New York State Bar Associations, the Monmouth Bar Association, (Chair, Probate & Estate Administration Committee 1981-1989; 1993-1997; 1999-2001; 2003-2004) and the Notre Dame Law Association. His practice is limited to handling the administration of estates and trusts, estate planning and charitable planning. 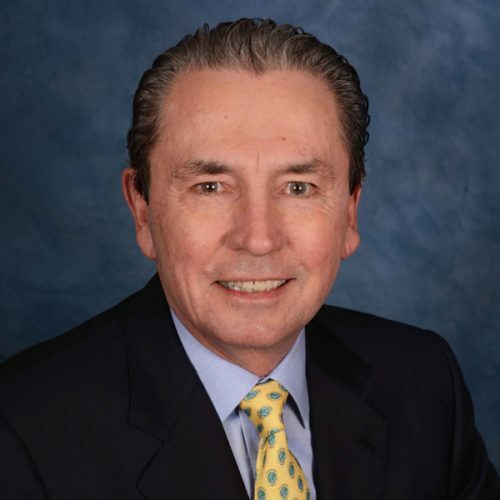 He has lectured many times before professional and civic groups; has appeared on a number of radio call-in and television shows; and contributed his time over the years to teach the Estate Planning and Estate Administration Skills course to the newly admitted lawyers in New Jersey. He is on the Board of Trustees of a number of charitable Family Foundations in New Jersey. He is also actively involved with The International Seniors Amateur Golf Society (ISAGS.org). When not working in his office or traveling, you can usually find him on the Navesink Country Club golf course. 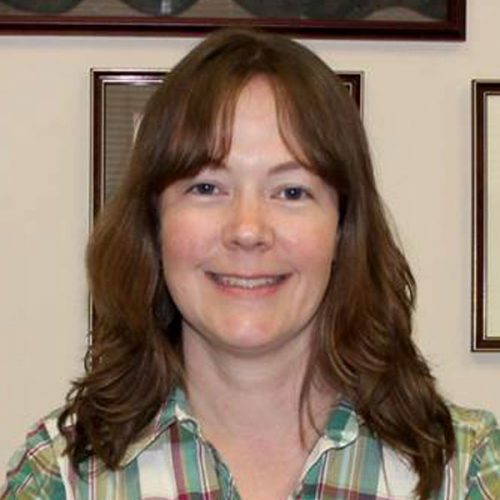 Rebecca has been employed with the Firm since 1998. 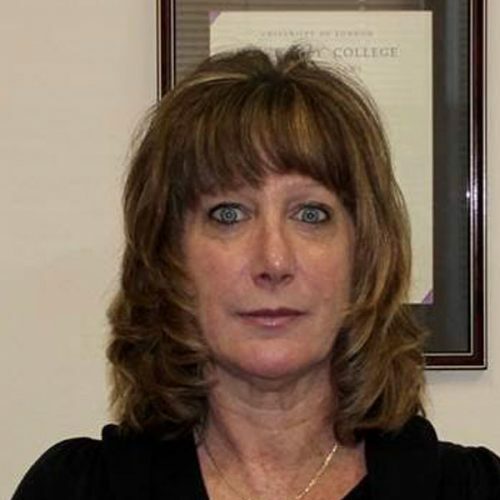 A graduate of the Brookdale Community College Paralegal Studies program, Rebecca is Bob’s estate planning paralegal. Rebecca works closely with Bob and our clients to ensure that all areas of their estate planning needs have been met. Rebecca prepares Wills, Trust Agreements (Revocable, Irrevocable, Life Insurance, Spousal Lifetime Access and Dynasty), Durable Powers of Attorney, Health Care Powers of Attorney as well as documents in connection with the formation and reorganization of entities such as Limited Liability Companies, Family Partnerships and Corporations. She also prepares the organizational documents for Charitable Family Foundations and Charitable Planning Trusts appropriate for the specific client. Lynne has been with the Firm since December of 2009. She attended Katherine Gibbs Secretarial School and Brookdale Community College. Lynne is in charge of all accounts payable and accounts receivable. She also assists Bob on certain estate administration and estate accounting matters. 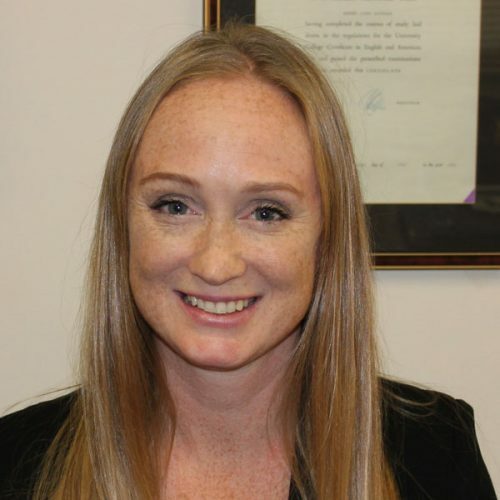 Shea is an estate administration and probate paralegal. She graduated with a BA in Accounting from Lehigh University and is a mother of two from Monmouth County. Shea works closely with Bob, clients, financial advisors and County Surrogate’s offices to complete orderly and efficient administration of estates. Shea helps to prepare Federal and State Estate and Inheritance Tax Returns. © 2019 Gaughran Law Firm. @ 2017 Gaughran Law, All Rights Reserved.